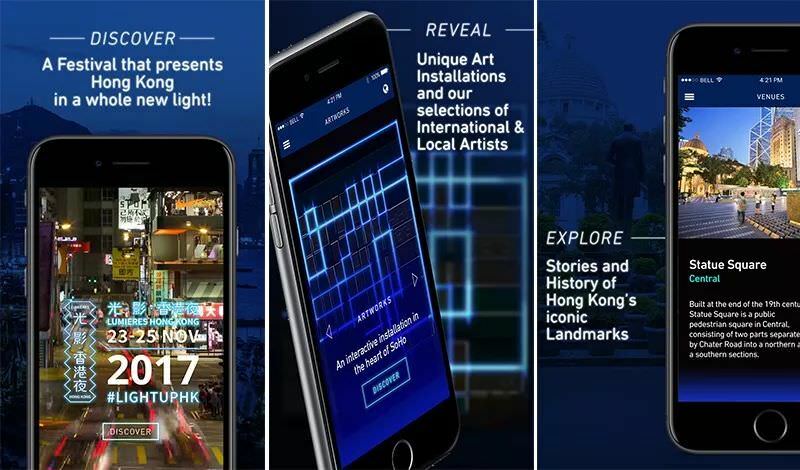 The event consisted in 3 nights of light installations and video projections on Hong Kong’s most iconic landmarks sites and buildings, inviting all generations to rediscover the city’s unique heritage and architecture. 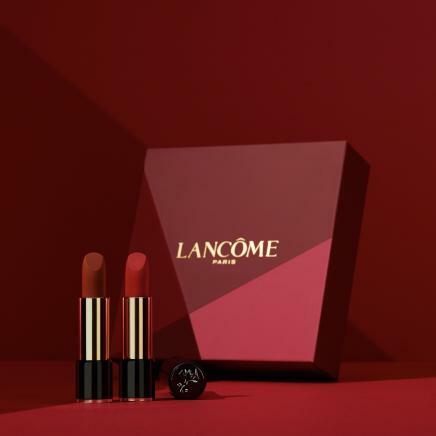 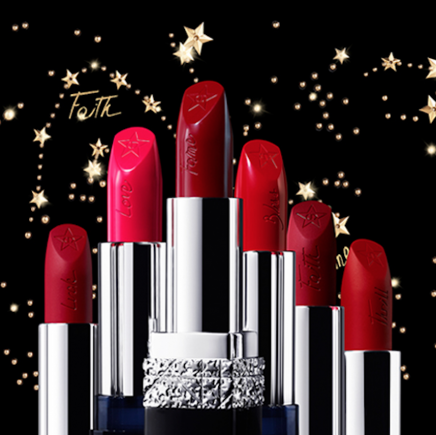 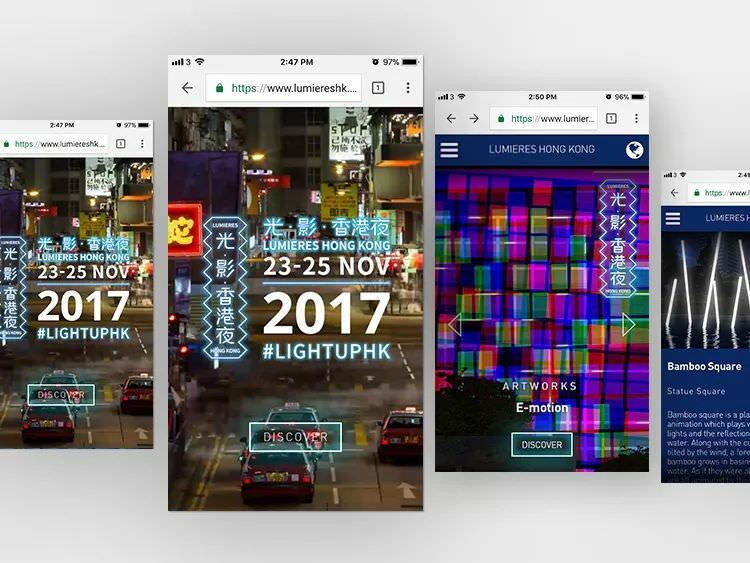 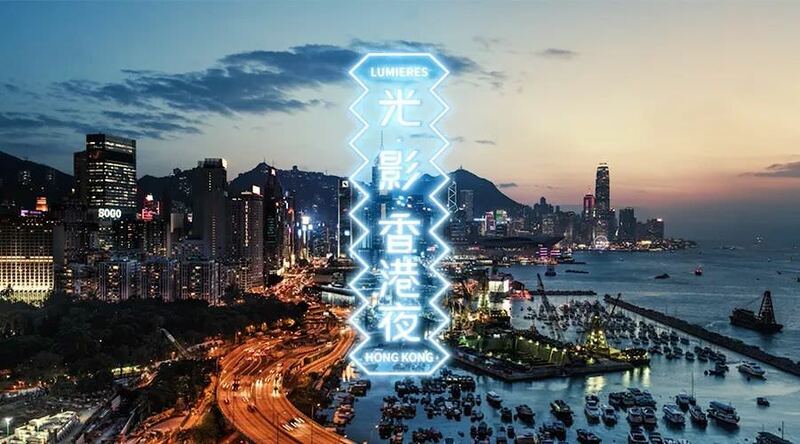 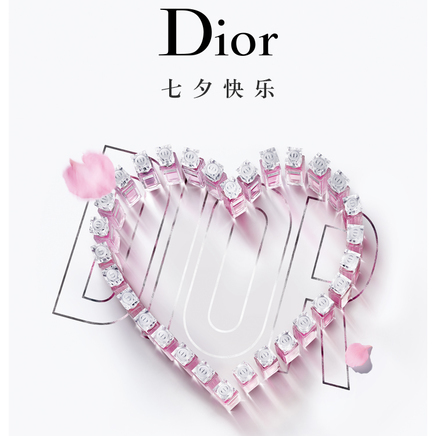 Mazarine supported the Lumieres Hong Kong organizing committee by designing a fully integrated campaign. 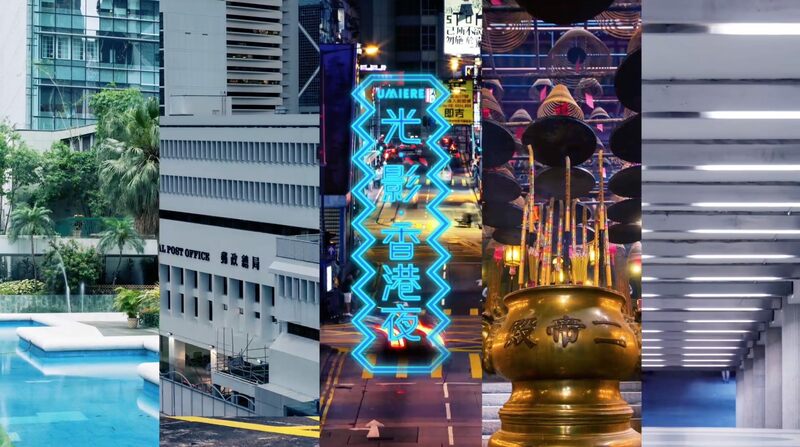 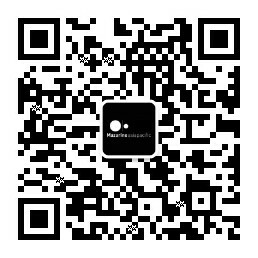 Mazarine Shanghai and Hong Kong offices united their expertise to design and produce the festival’s visual identity, the marketing collaterals, the teaser video, the official website, the application, as well as the launch event and gala dinner.